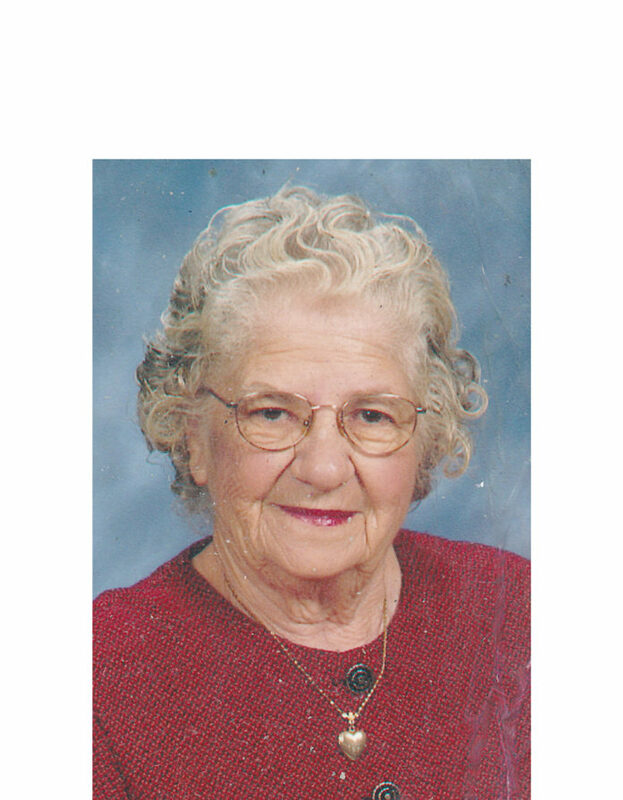 A Mass of Christian Burial for Mrs. Theresa LaCour Beaudoin will be at 10 a.m. Saturday, Dec. 16 at St. John the Baptist Catholic Church in Cloutierville with the Rev. Christian Ogbonna serving as celebrant. Burial will follow at St. John the Baptist Catholic Cemetery. The family will receive friends from 5-8 p.m. Friday, Dec. 15 at Blanchard-St. Denis Funeral Home and again Saturday from 9 a.m. until the time of Mass at St. John the Baptist Catholic Church in Cloutierville. She was preceded in death by her husband, Joseph Beaudoin Sr.; a son, Joseph Beaudoin Jr.; and her parents, Fermon LaCour and Louise Coutee LaCour. She is survived by her children, Theresa Coutee, William Beaudoin, Mary Beaudoin, Larry Beaudoin, Karen Cyiark and Patrick Beaudoin; as well as numerous grandchildren, great-grandchildren, nieces and nephews.